We are situated at 67 Main street, Feeny, with ample car parking in front of the shop. Within our modern well-equipped store, we aim to provide a professional pharmacy service to the local community and to deliver excellence in patient care. 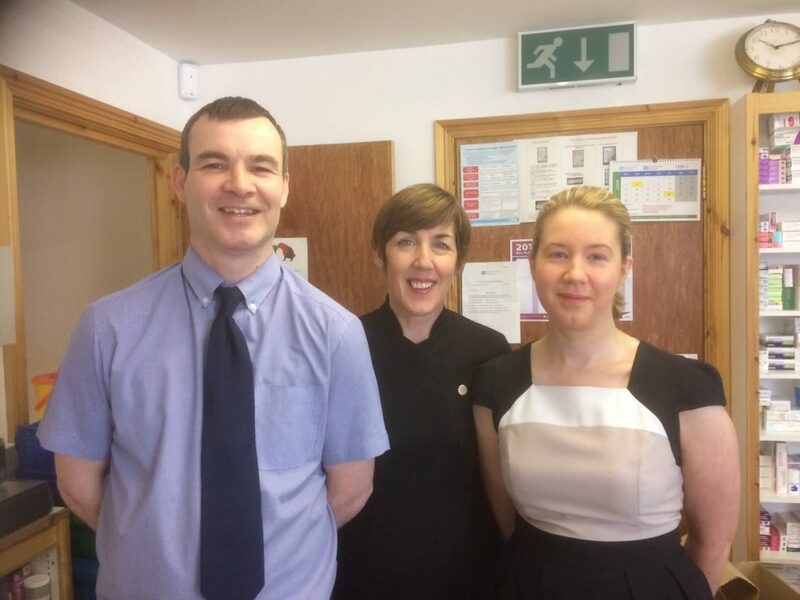 The shop owner Declan Bateson qualified as a pharmacist in 1994 and brings 20 plus years of community pharmacy experience to his role. 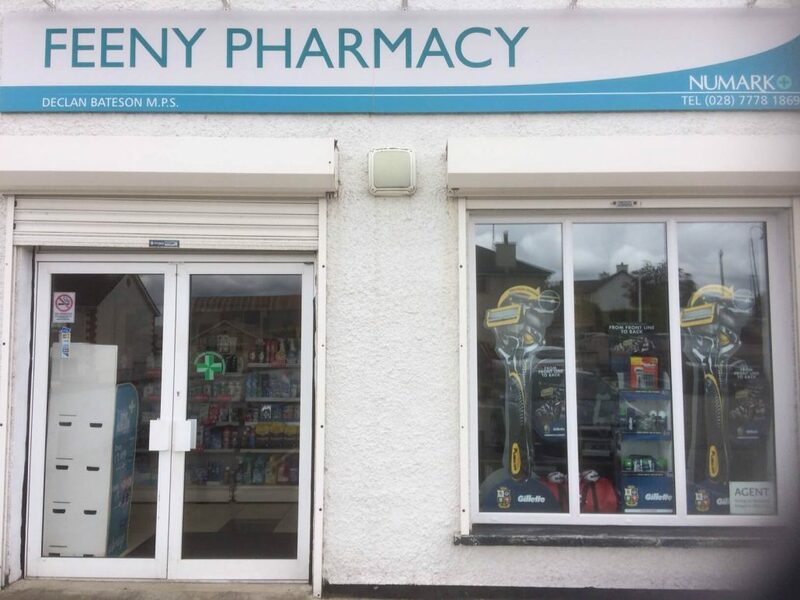 Declan established Feeny Pharmacy in 2009 and has strived since then to provide professional pharmacy services to the local community and to enhance healthcare provision in the area.